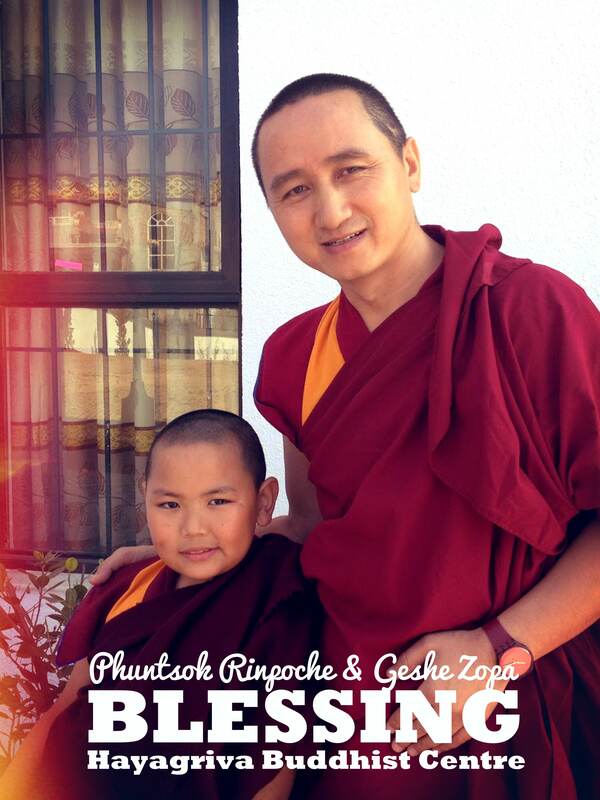 Tenzin Phuntsok Rinpoche, the recognized reincarnation of the great master Geshe Lama Konchog will visit and bless the Hayagriva Buddhist Centre today. The formal welcome begins in the gompa at 4 pm. Phuntsok Rinpoche will address attendees and after the blessing there is an opportunity for Q and A.